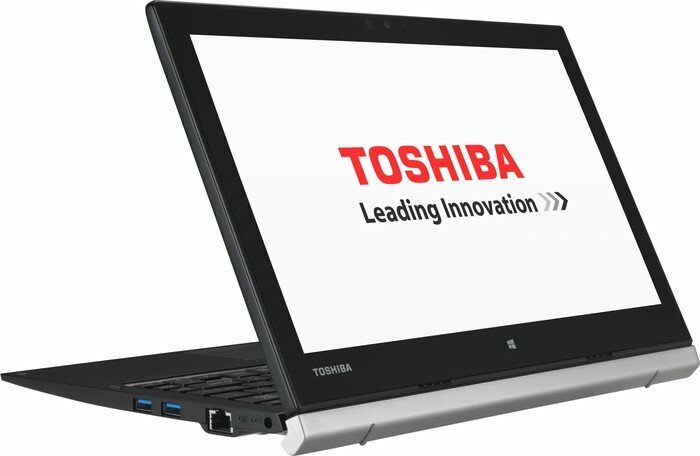 Series: The Toshiba Portege Z20 Series is a hybrid and lightweight detachable laptop for those who are looking to do some work and some entertainment when they are on-the-go. Its solid chassis from black metallic graphite is compact and stylish. 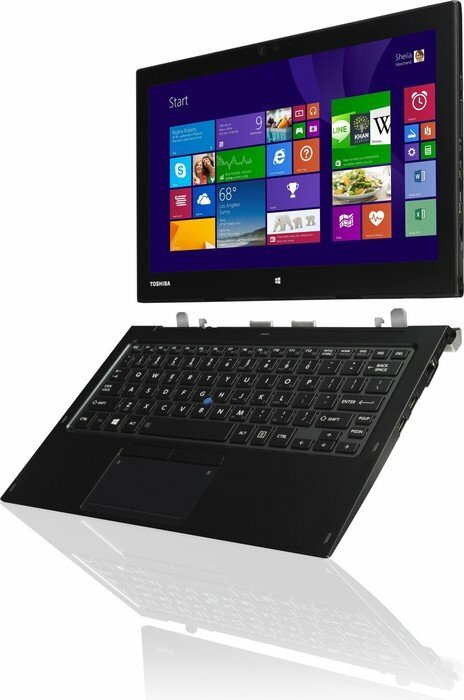 Theres a choice of processors for this Windows convertible ranging from an Intel Core M 5Y31 up to an Intel Core m7 6Y75. 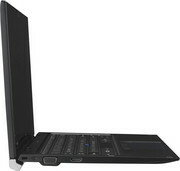 The integrated CPU depends on the selected processor. 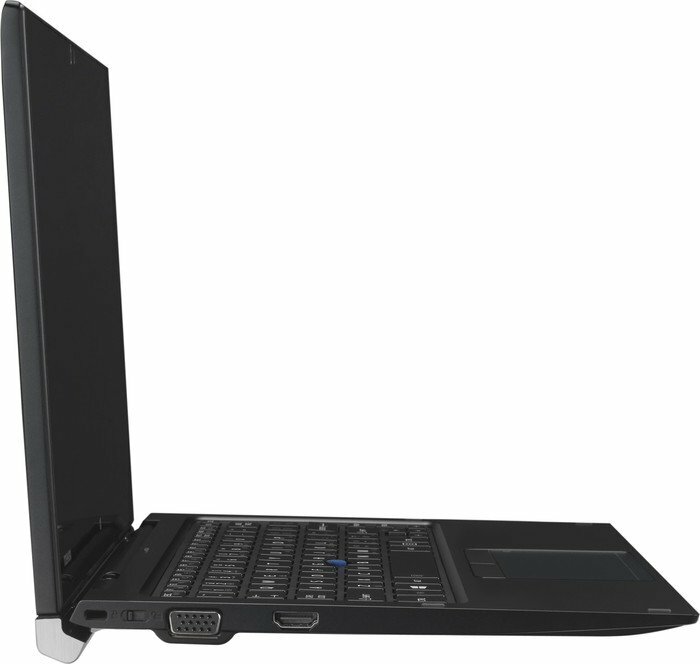 The system either comes with 4 GB or 8 GB of LPDDR3 RAM, which is not upgradeable after purchase, a 128 GB or 256 GB SSD and a 12.5 inch Full HD display. 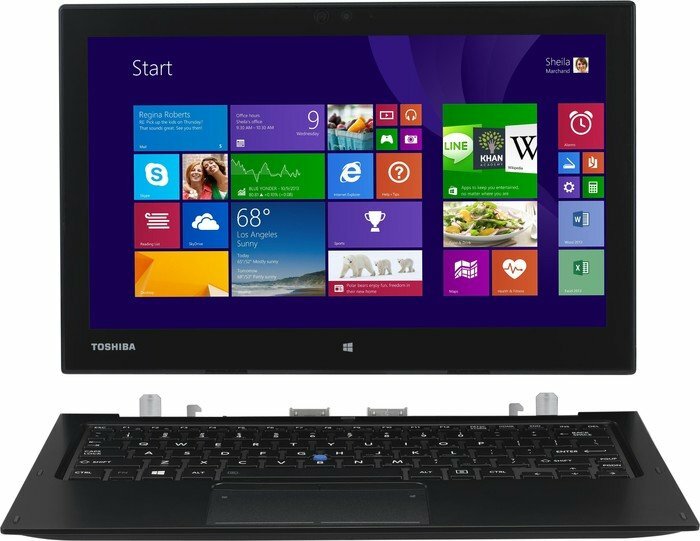 The laptop’s detachable keyboard may be a little difficult to type on and may take some time to get used to. 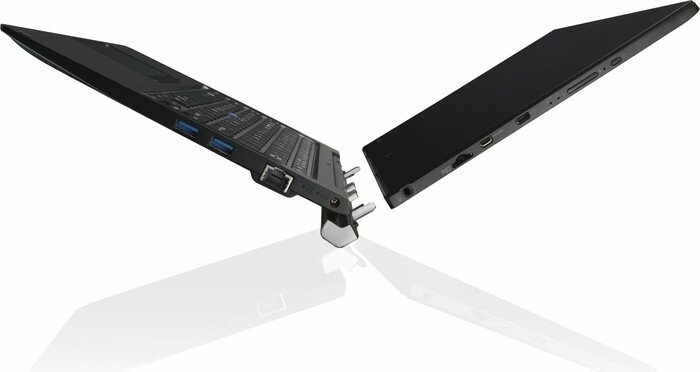 The connectivity includes one USB 3.1 port, two USB 3.0 ports, an HDMI port, an audio combo jack and a microSD card reader. 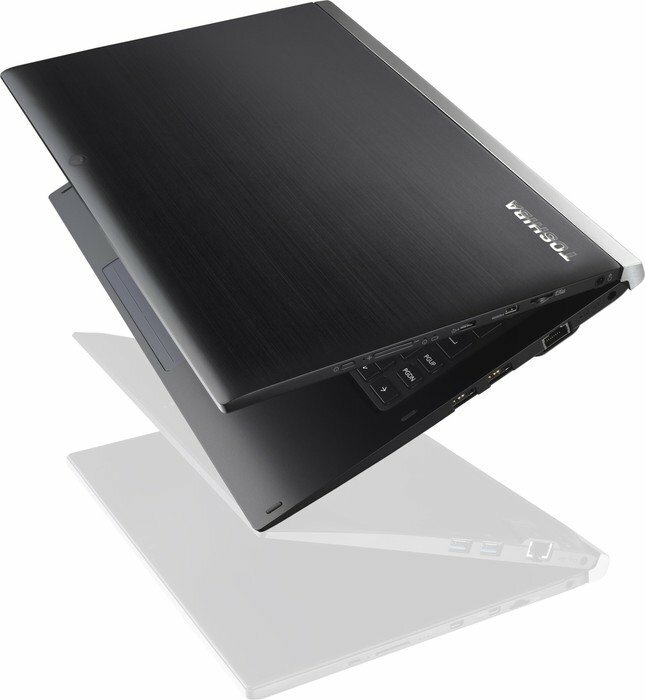 As the laptop is mainly built for business usage, it only weighs 1.5 kg and the battery life is up to 7:41 hours. 5Y71: Broadwell-based ULV dual-core processor for tablets and 2-in-1 notebooks. 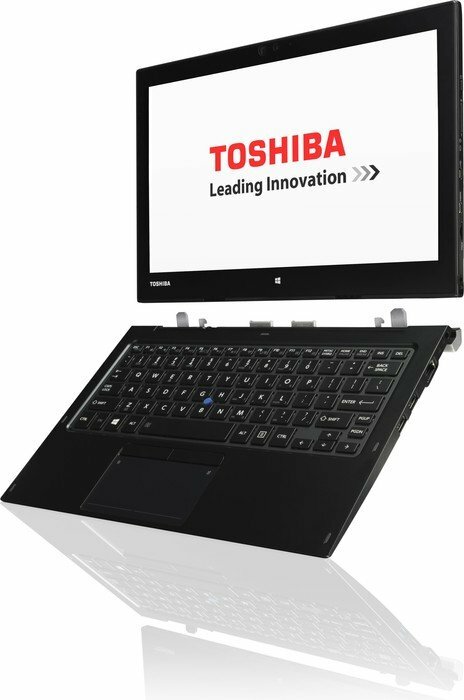 Offers an integrated HD Graphics 5300 GPU and is manufactured in 14 nm.» Further information can be found in our Comparison of Mobile Processsors.